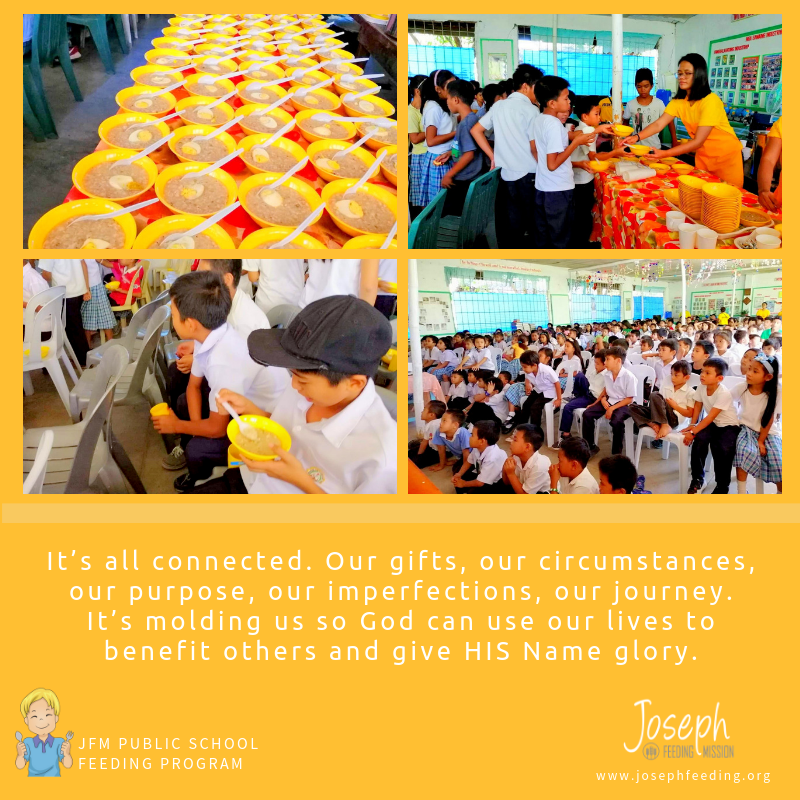 This month, JFM launched its NEW PROJECT-“PUBLIC SCHOOL DAILY FEEDING PROGRAM” at Oranbo Elementary School. 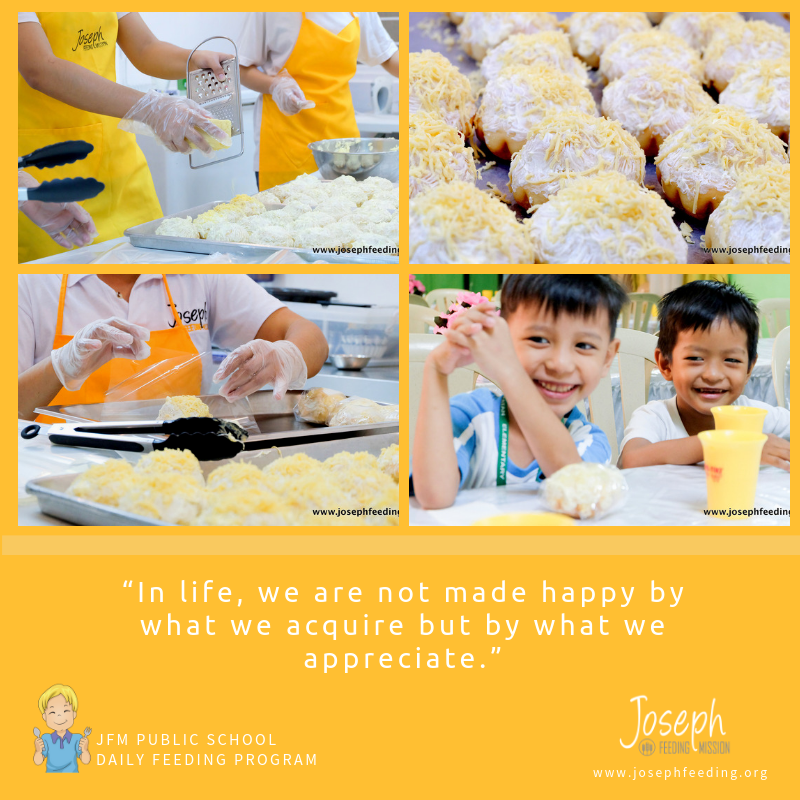 This School Meal Program’s aim is to provide CLEAN & NUTRITIOUS MEALS to public school students everyday! You too can become a JFM Meal Sponsor! 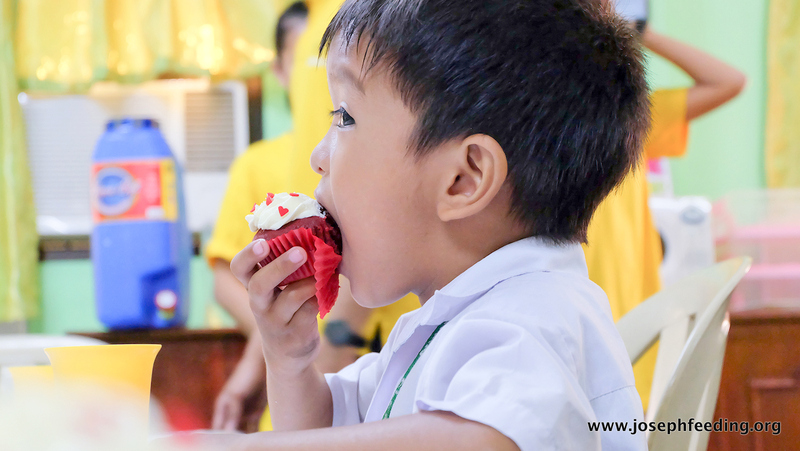 For as low as 100 pesos a week, you can help provide a public school student’s Healthy Baon everyday! 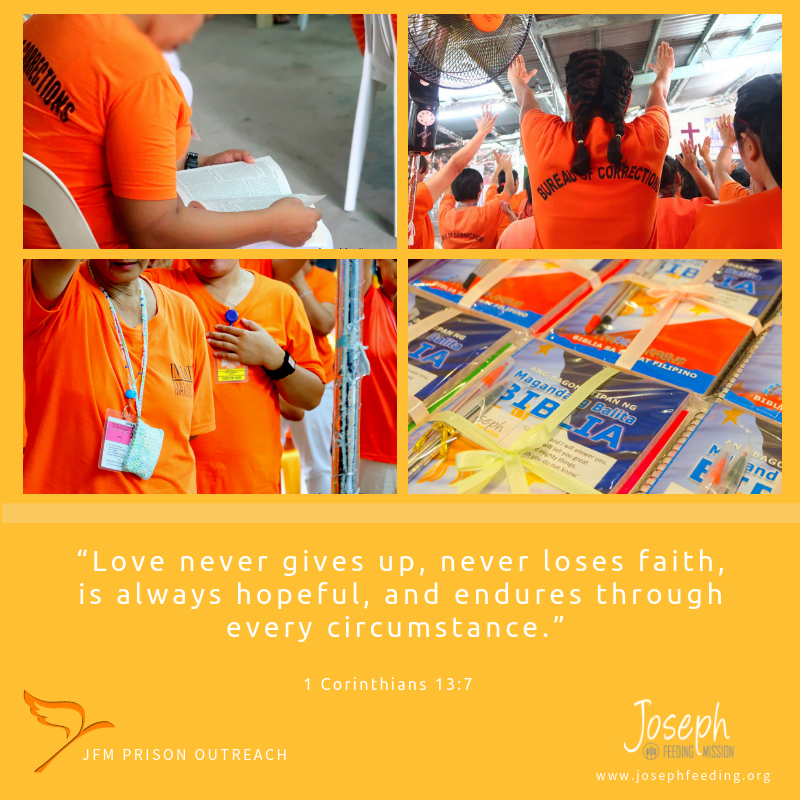 Click HERE to give your meal sponsorship gift. Thank you in advance!